. 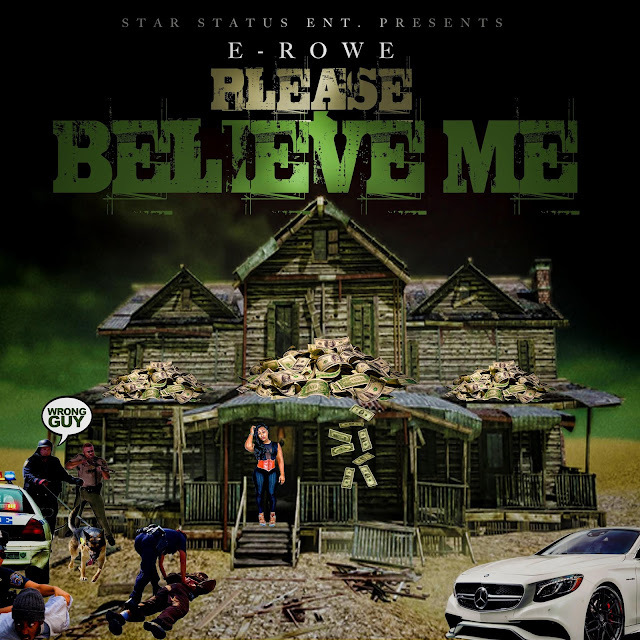 @erowe7 Drops off "Please Believe Me"
Born at Grady Hospital in Atlanta, GA and raised in Bankhead, E-Rowe took the sports route during both high school and college before turning to the streets and doing music. Starting his own record label called Star Status Ent., E-Rowe delivers us motivational music to inspire people in real life situations.
. @dohdollars Drops off the Visuals to "Royal Flush"
10K.Caash and Gun40 connect for rowdy new record - This hits.